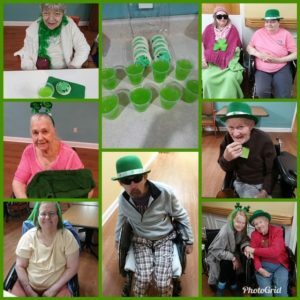 Everyone loves a St. Paddy’s Day party! 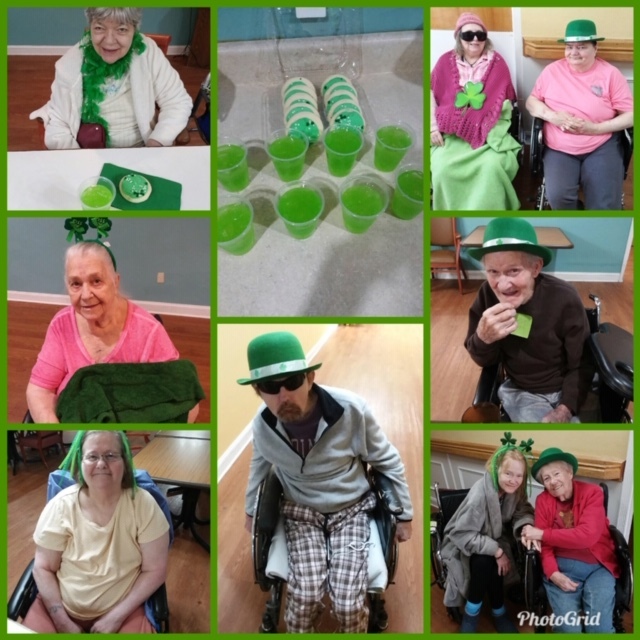 Our elders loved the green punch & cookies and all the crazy party supplies! Thanks, Charles, for taking care of the party on St. Patrick’s Day. The elders had a blast!